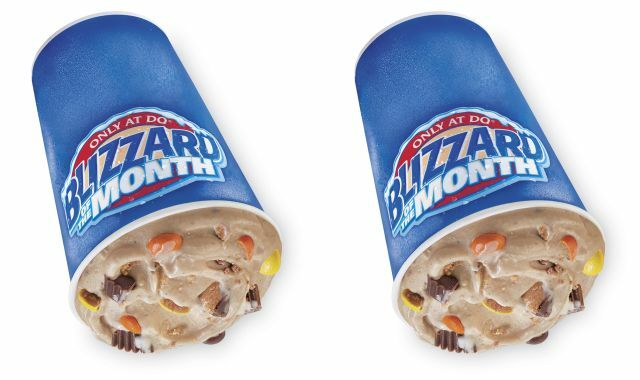 Fans of Reese's candies might be happy to know that Dairy Queen's latest Blizzard, the Reese's Extreme Blizzard, features both Reeses' Peanut Butter Cups as well as Reese's Pieces. Specifically, the frozen dessert, which is the April 2017 Blizzard of the Month, features the two candies plus chocolate and peanut butter topping blended with vanilla soft serve. 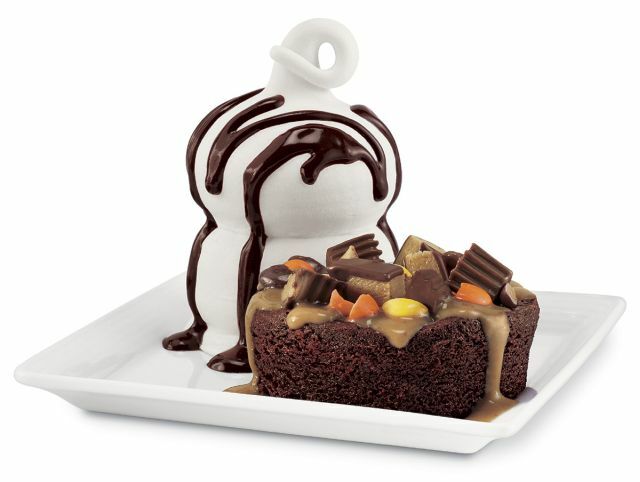 The chain is also features Reese's candies in the new Reese's Extreme Brownie a la Mode as the latest addition to the DQ Bakes menu. The warm dessert features a hot Triple Chocolate Brownie topped with Reese's Peanut Butter Cups, Reese's Pieces, and creamy peanut butter topping, served with vanilla soft serve topped with cocoa fudge. 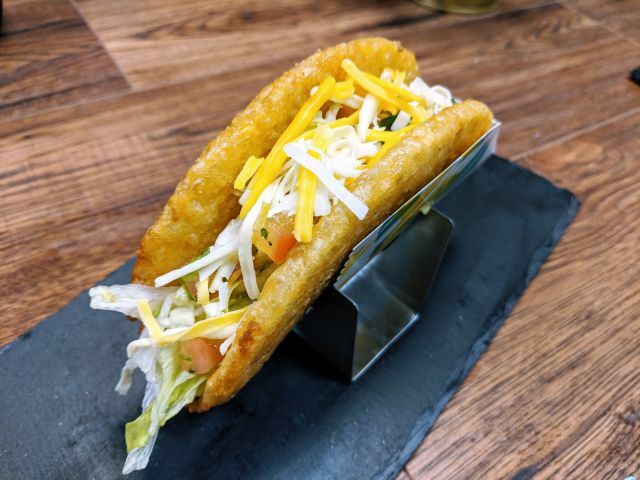 Both treats can be found at participating locations.